One of the most popular and growing industries is the print media and the reason being the fact that it is one of the easiest ways to reach targeted customers by advertisers and marketers. These advertisers and businessmen make the most of all forms of print media like magazines, newspaper, leaflets etc. 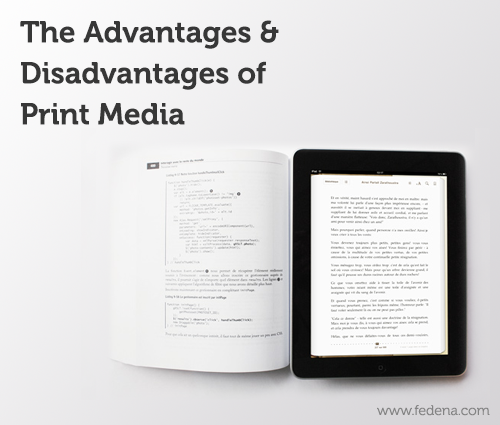 If you want to know more about print media, then read this article as we bring to you the advantages and disadvantages of print media here. Read on to find out what are they. Flashy magazines are always popular among consumers and are often read by them for a particular period of time in a month. The monthly magazines are the best way to bring attention to any advertisements. Print media is an easy medium to spread awareness or advertise to any particular geographical area. Like, a local newspaper is the best way to spread the news about any local event of the place. Some forms of the print media have huge and trusted followers. This is definitely a great boost to attract readership. Print media allows you to choose your own space for advertisement, thus, you can manage your budget and expenses while planning for the advertisement. If you are targeting the global audience, then this is not the medium you should go for. Instead, the internet has a much wider reach than print media in this. Placing an advertisement in print media requires a lot of planning and time. In this case, you are faced with flexibility problem, particularly when you work in tight deadlines. 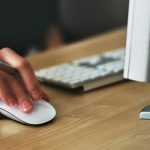 In fact, there are many limitations when it comes to targeting your audience as the particular newspaper may not be available to the audience all the time. On the other hand, a person can get access to the internet from anywhere and everywhere. Besides, most of the time, your advertisement might get lost among all other ads and editorials. Plus, the lifespan of newspaper and magazines is very short as people have a tendency to throw them or keep them aside after one day of reading. There are both advantages and disadvantages for print media. We have to keep all these in mind and make the right planning to make the optimum use of print media. Print media is a good way to reach people who may not have access to other mass communication mediums.